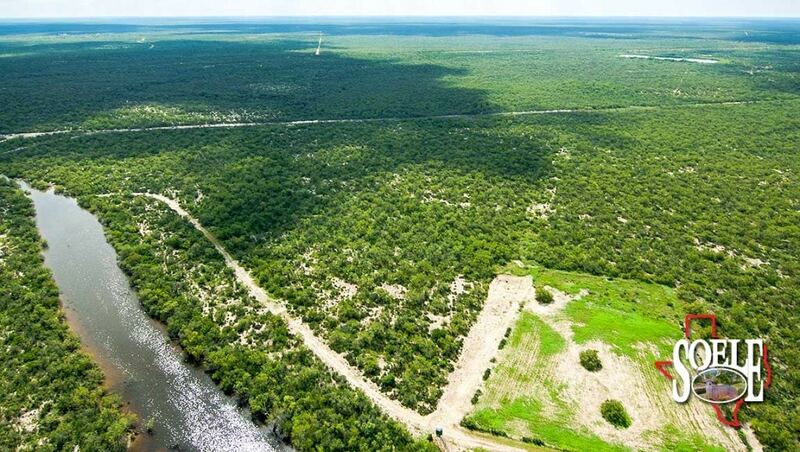 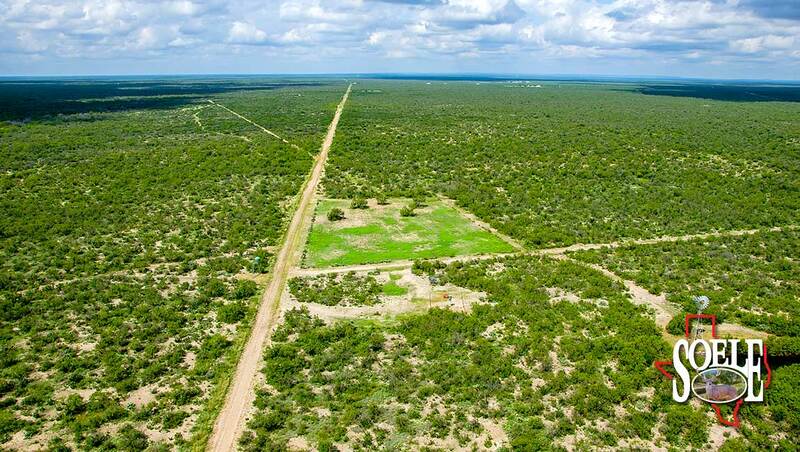 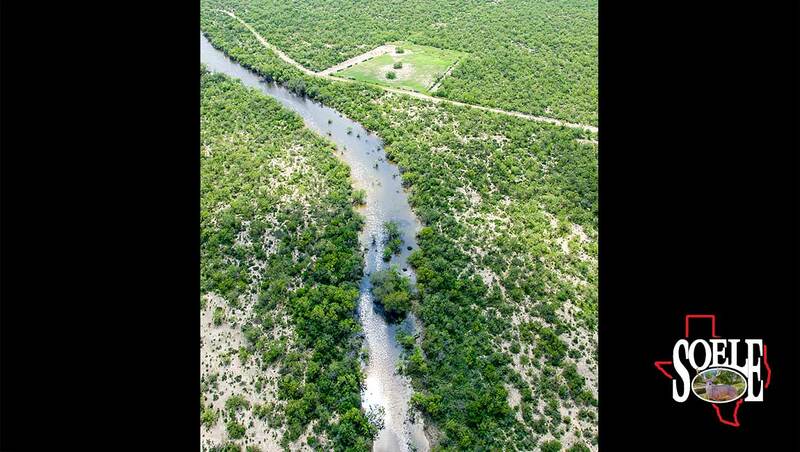 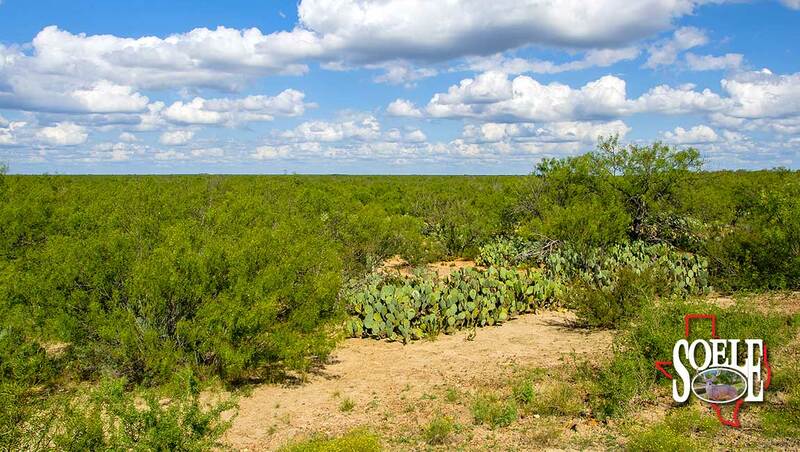 2572± Acres in Maverick County, just minutes west of La Pryor, Texas and only two hours southwest of San Antonio! 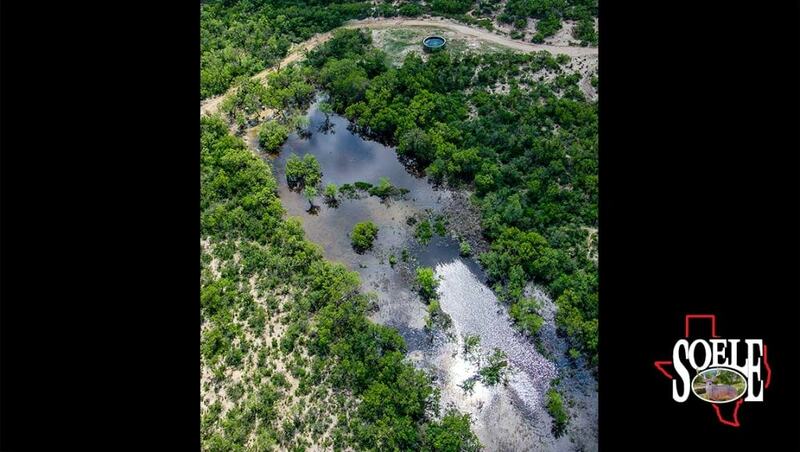 A rare find with no oil field traffic or production on this property. 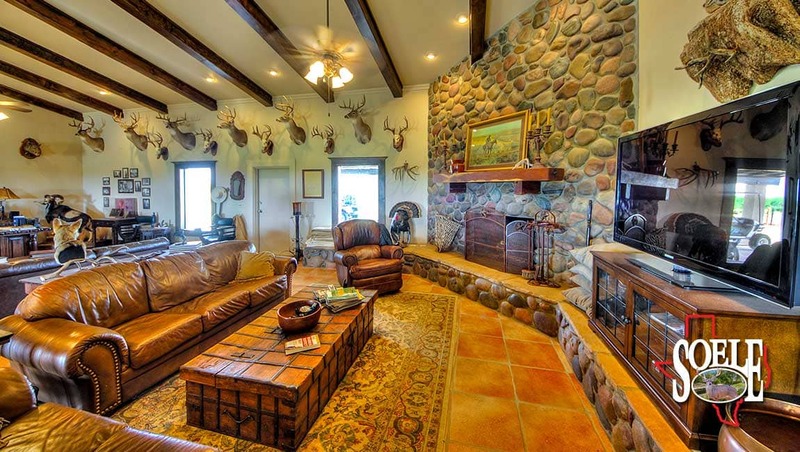 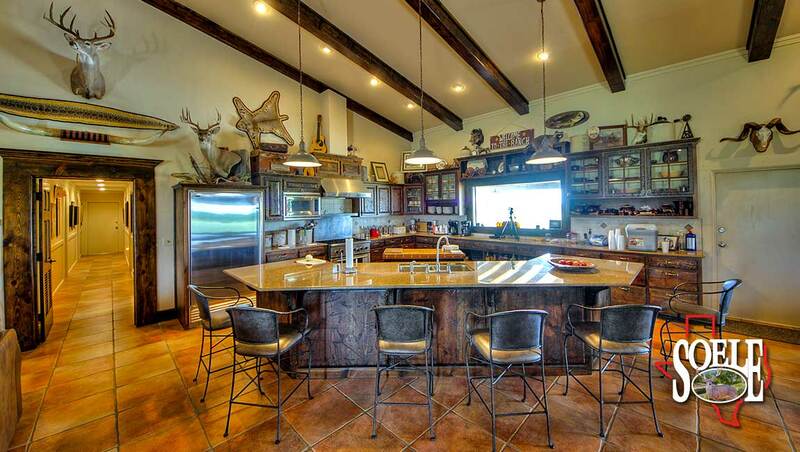 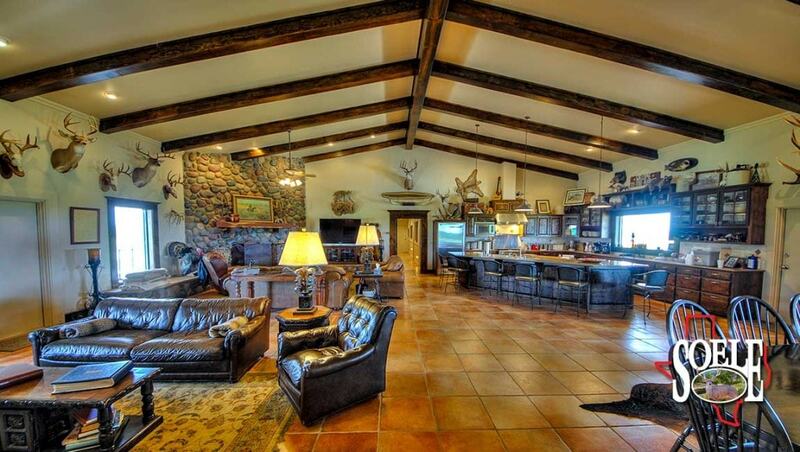 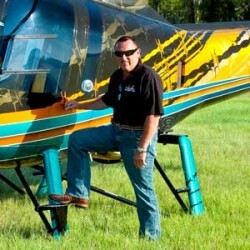 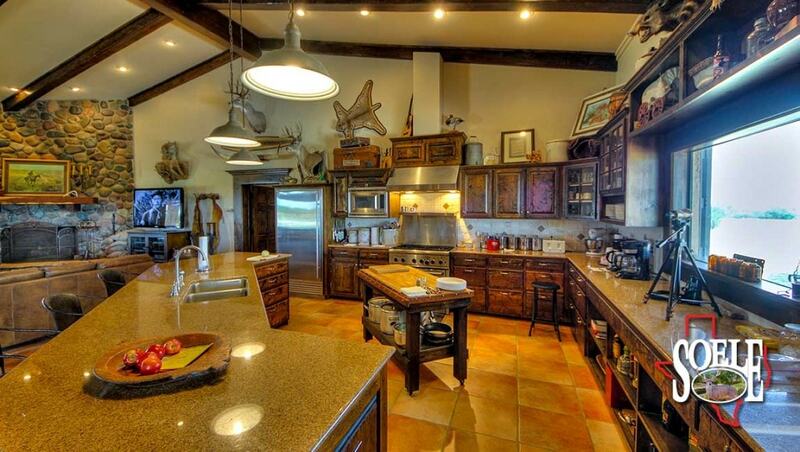 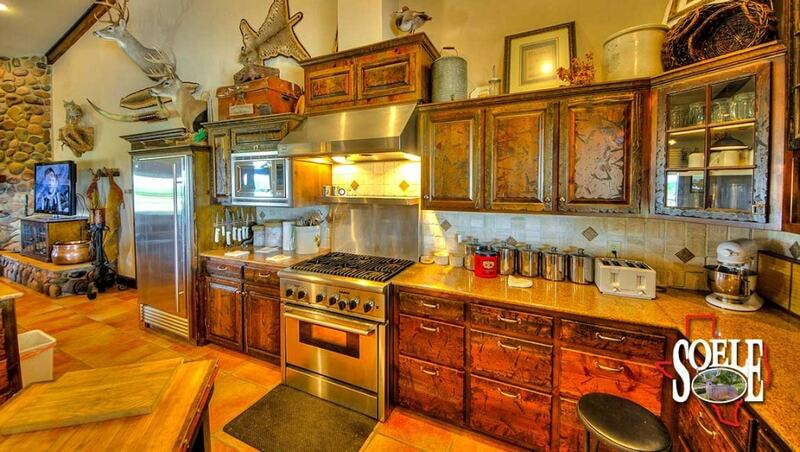 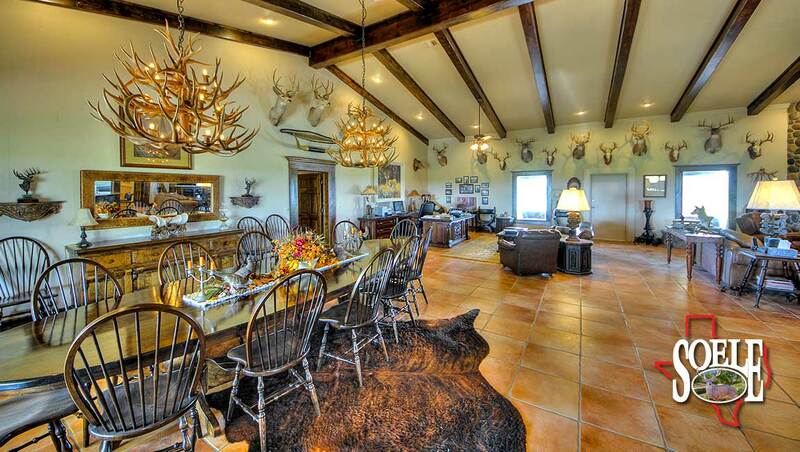 Game-managed since 1995 with a giant native deer herd that has only been hunted by the family, never leased! 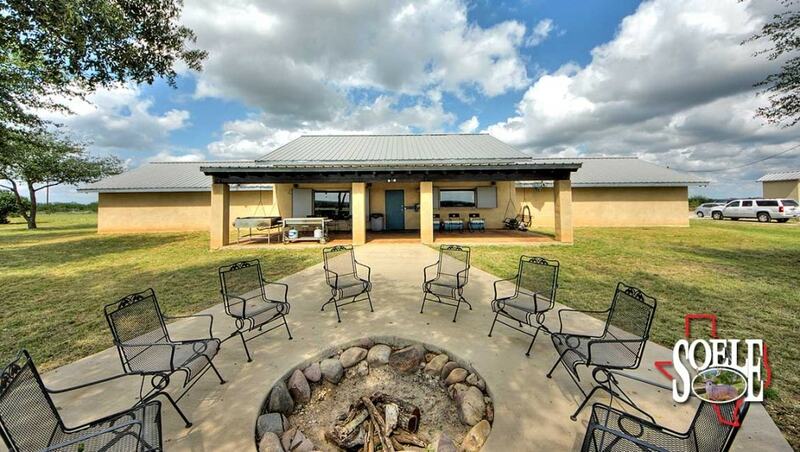 The property has a great road system and paved access and paved driveway to your own 8 bedroom, 2 bath entertaining lodge with large open family-living area, large kitchen, fireplace, awesome porches, outdoor patio with fire pit and cooking area overlooking your oak trees and manicured grounds! 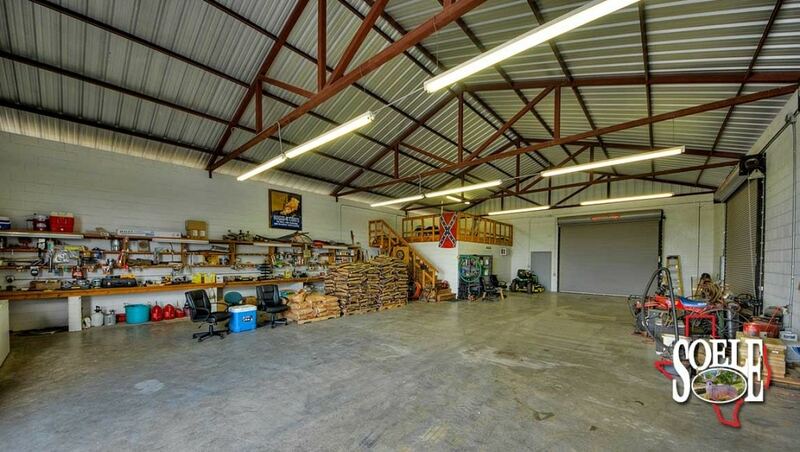 Then add an approximately 40′ x 60′ enclosed barn with a nice apartment, 4 overhead doors, game cleaning area, equipment car port and shooting range. 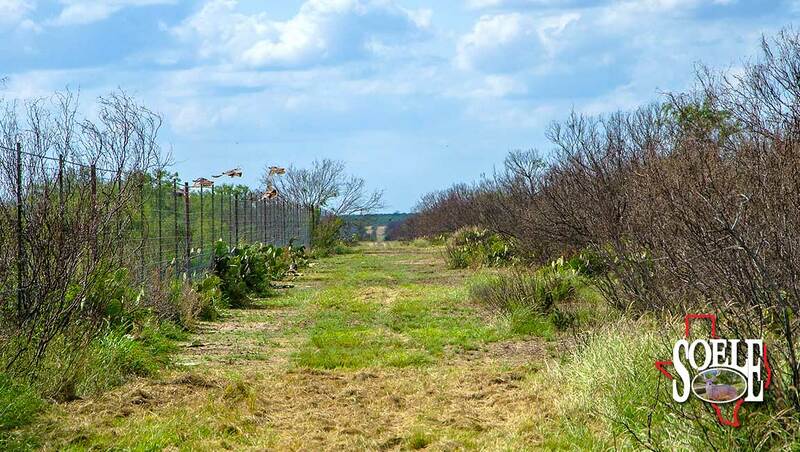 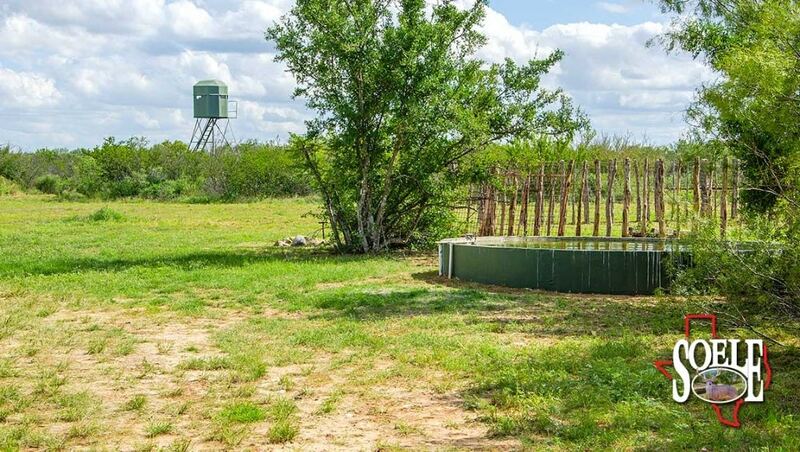 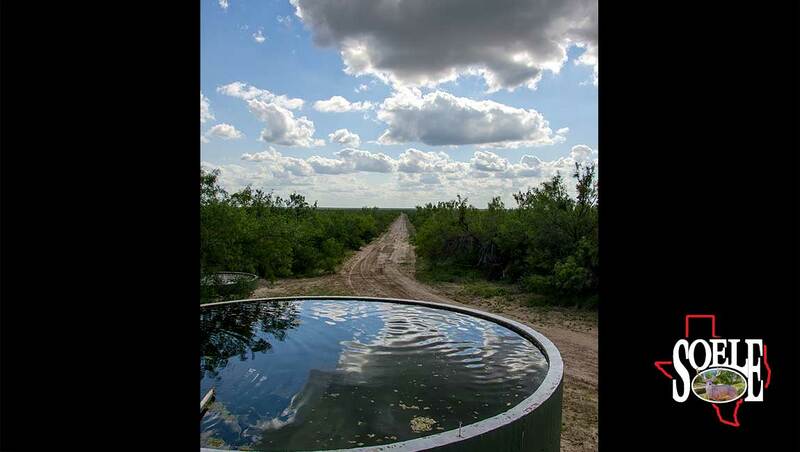 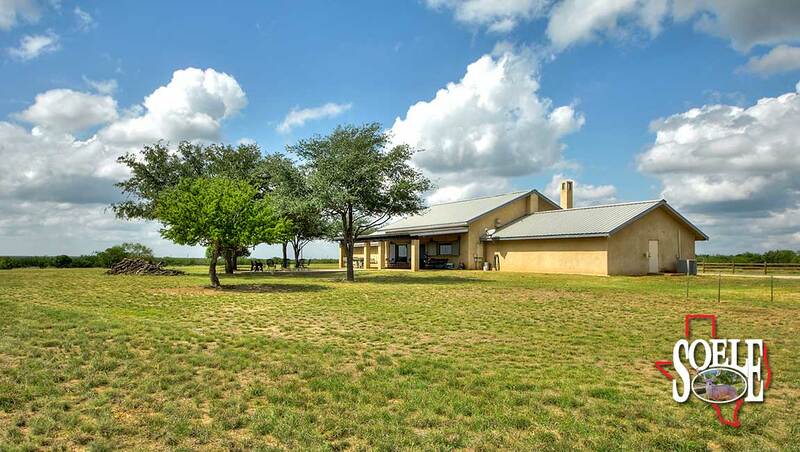 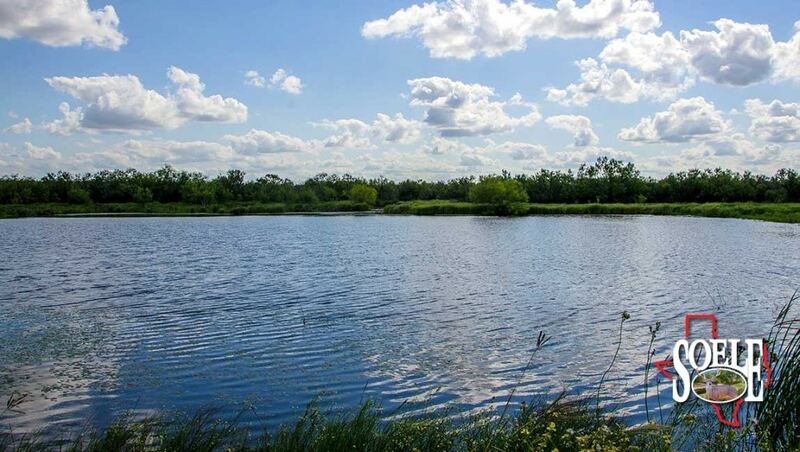 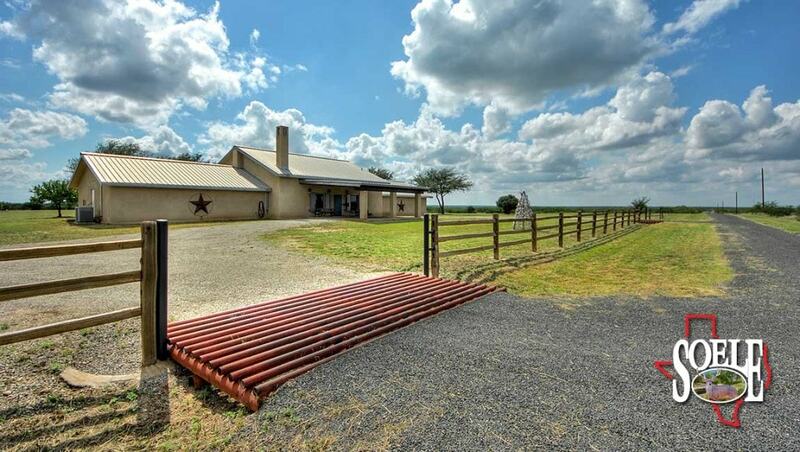 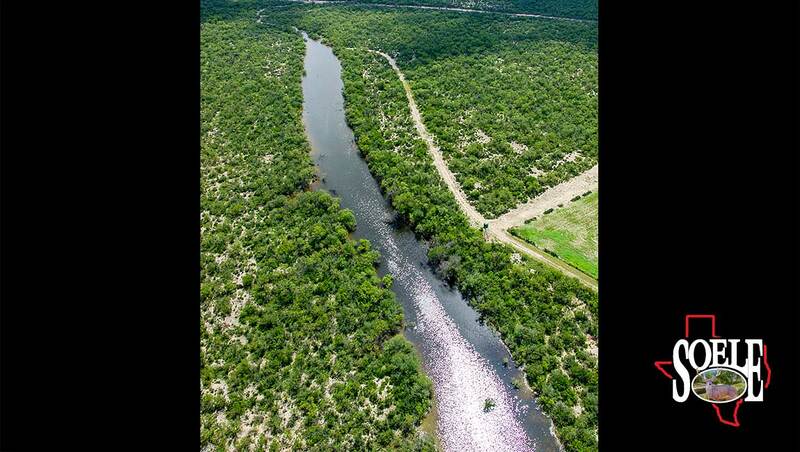 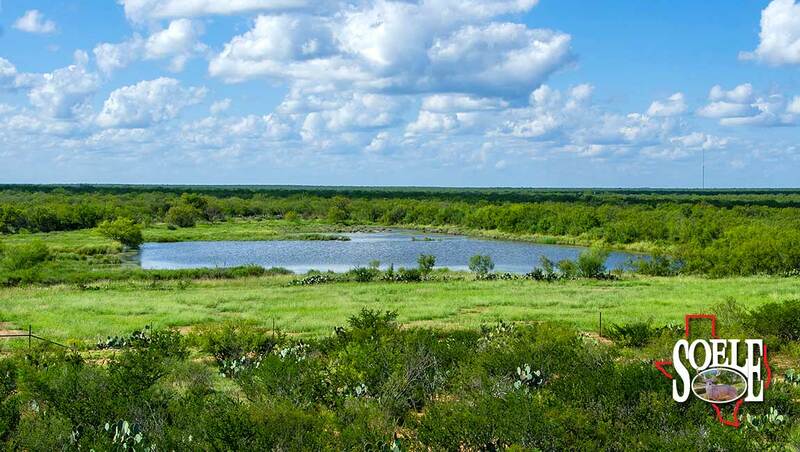 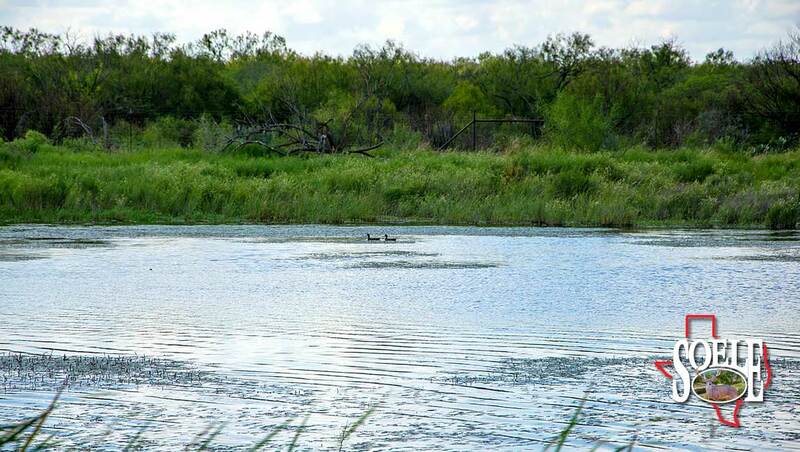 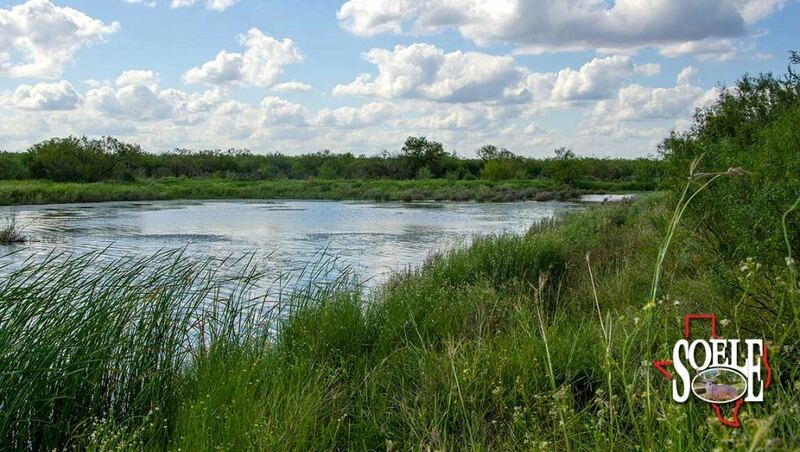 This property has tons of water including 2 large fishing lakes, 2± miles of major, well-known South Texas Creek that holds lots of water, a small creek with lake sites, 2 small tanks, 1 Carrizo well and 4 other water wells. 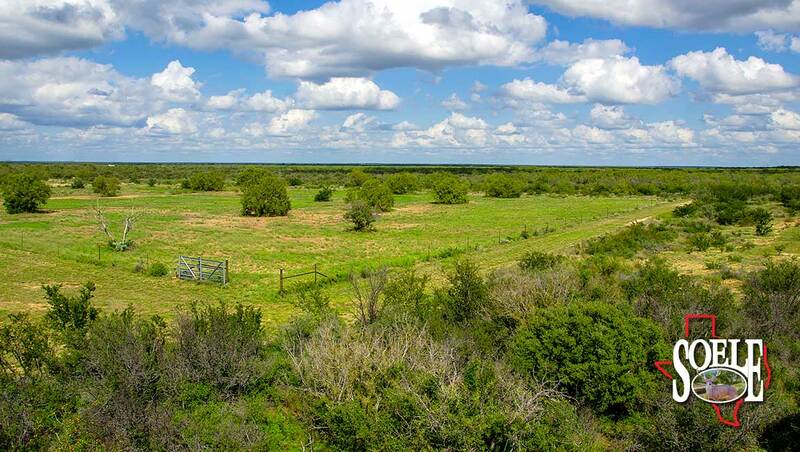 The property is a “Wild and Wooly” wildlife habitat that is home to Boone & Crockett Whitetail genetics and lots of turkey! 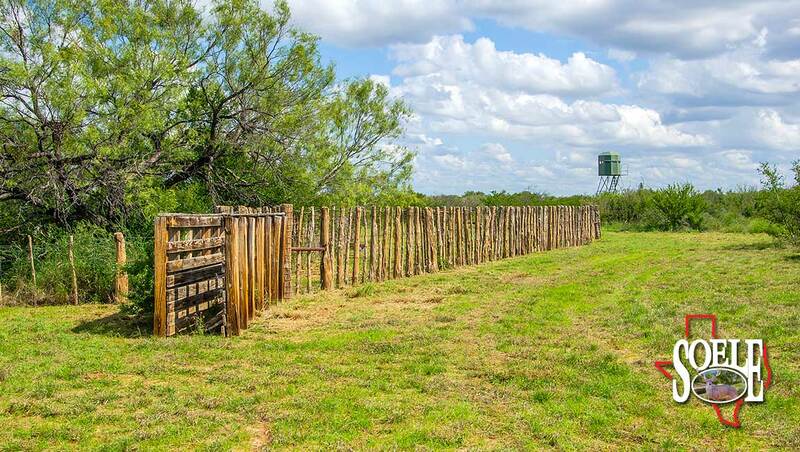 Then add eight executive deer blinds with feeders, separate food plots, and water close by. 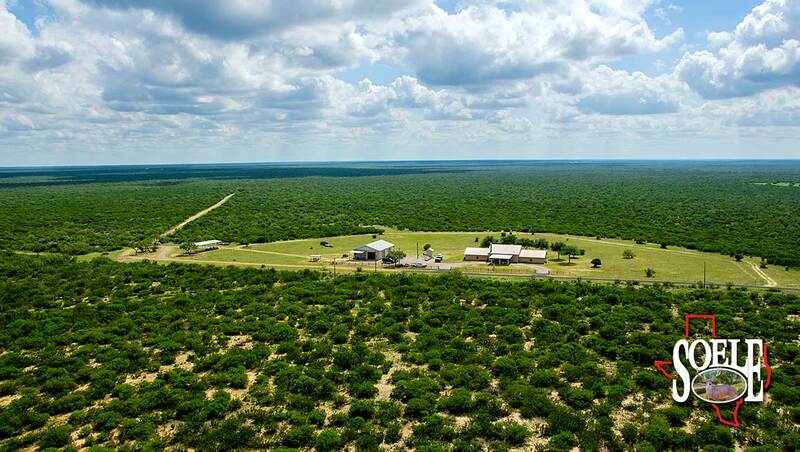 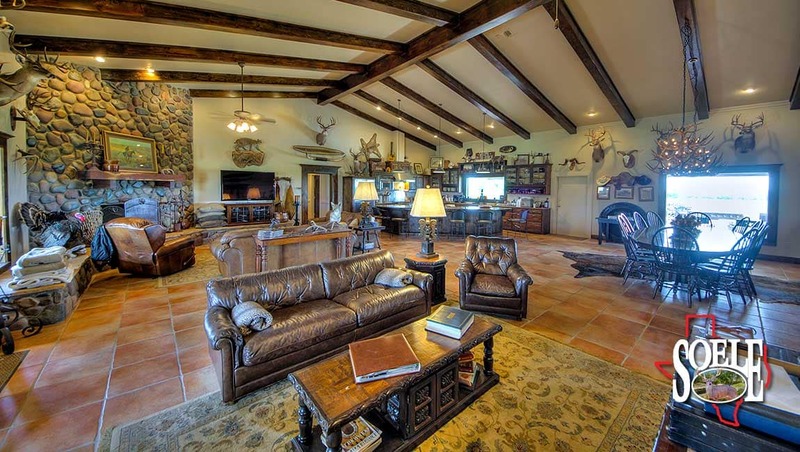 This is a once in a lifetime opportunity to own a ranch of this magnitude. 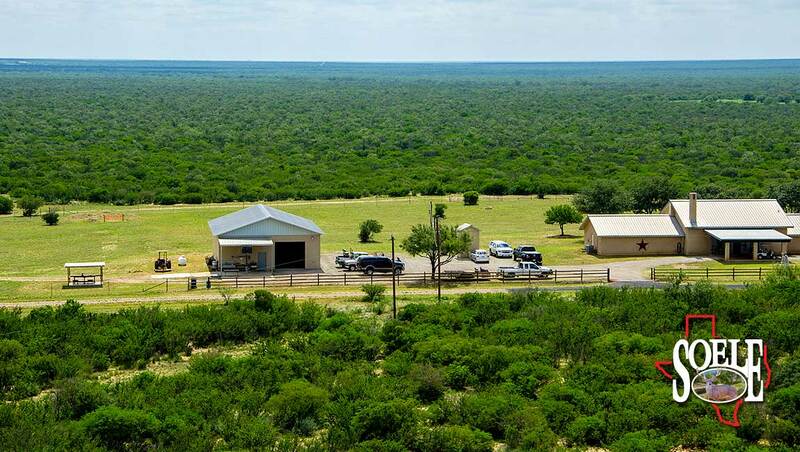 Owner has no minerals to convey and there is no production or oil field traffic on this one! 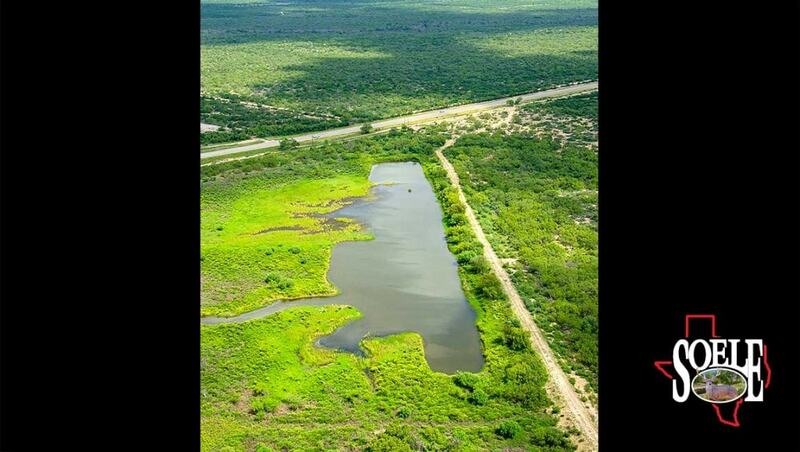 A great value at $2,295 per acre.